This Bechstein model 9 Artcase upright piano was built in 1894. Originally, it would have had a more elaborate casework, but this particular piano has been modernised and the pillar candle holders have been removed. 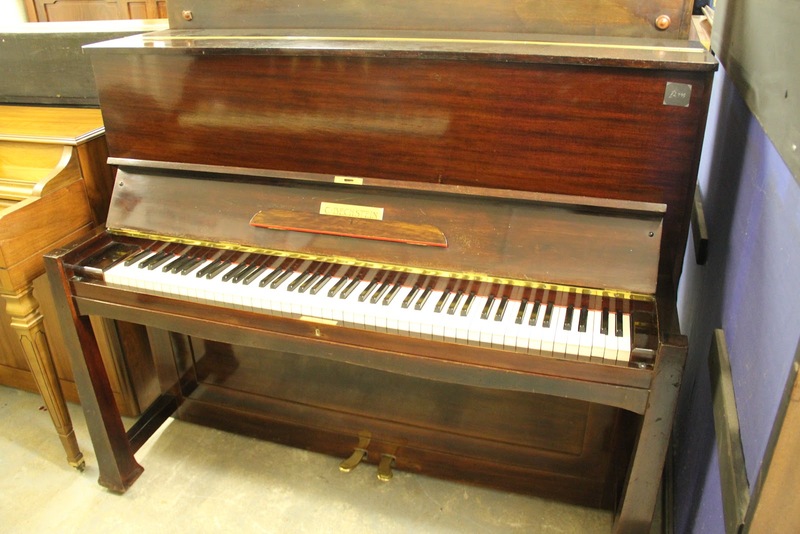 As an instrument, this piano is excellent value for money having also been reconditioned in the past. The piano maintains its original ivory key coverings.